Rabbi Leon Morris is the President of Pardes. He is the first Pardes alumnus to hold this position, having studied on the Pardes Year Program in 1995-96. Based in Israel, Leon provides the vision and overall educational and strategic leadership for Pardes and works with the faculty, staff, students, alumni, donors and partners to further the organization’s mission, goals and objectives. These include developing Pardes’s short and long-term learning opportunities in Israel, North America and worldwide, growing the Pardes Center for Jewish Educators and bringing the new Pardes building to fruition. 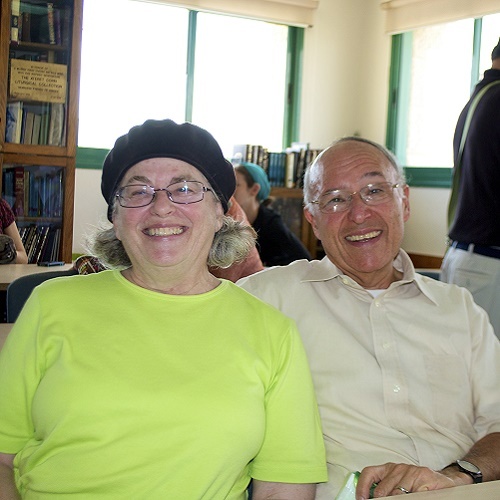 Leon came to Pardes from the Shalom Hartman Institute where he was Vice President for North American programs in Israel and was on the faculty of Hebrew Union College – Jewish Institute of Religion. 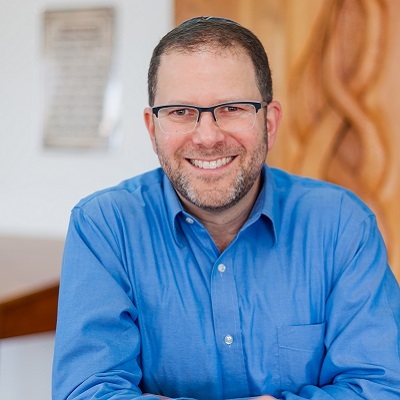 Leon made aliyah with his wife Dasee Berkowitz (Pardes Year Program alumna 1994-95) and their three children in June 2014, after serving as the rabbi of Temple Adas Israel in Sag Harbor, NY. He was the founding director of the Skirball Center for Adult Jewish Learning at Temple Emanu-El (now the Temple Emanu-El Streicker Center) in Manhattan. 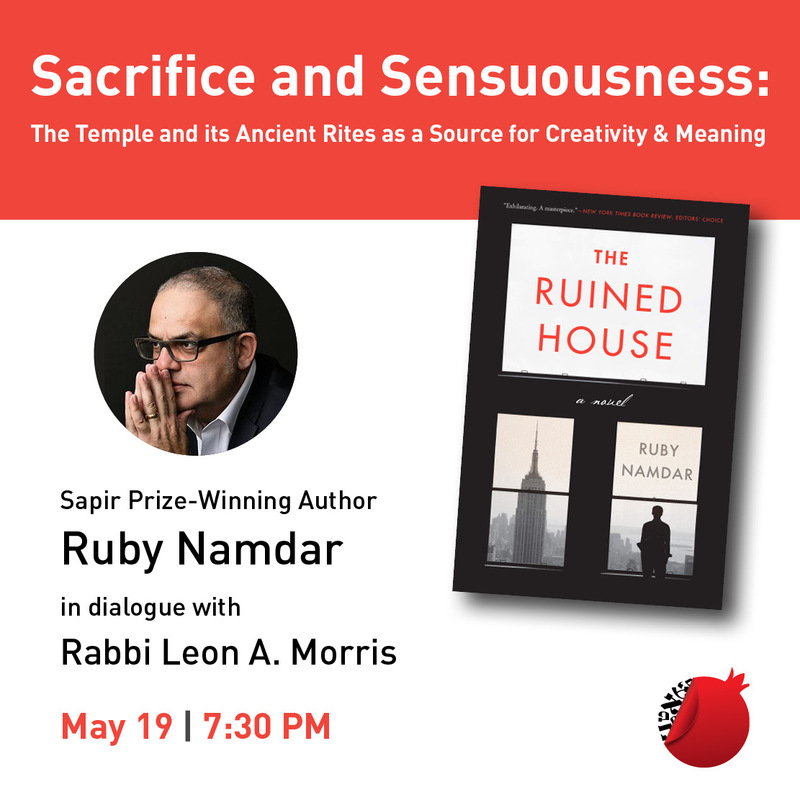 Ordained from Hebrew Union College in 1997 where he was a Wexner Graduate Fellow, he has worked extensively with the Jewish community of India, beginning in 1990 when he served as a Jewish Service Corps volunteer for the American Jewish Joint Distribution Committee. He was also a Mandel Jerusalem Fellow. Leon has taught at Orthodox, Conservative and Reform institutions and is a regular contributor to the Jewish, US and Israeli press. He is an editor of the new Reform High Holy Day machzor, Mishkan HaNefesh.